The animations are charming, the backdrops are pretty and there’s a clever — albeit slightly aggravating — design to its sprawling, puzzle-centric stages. 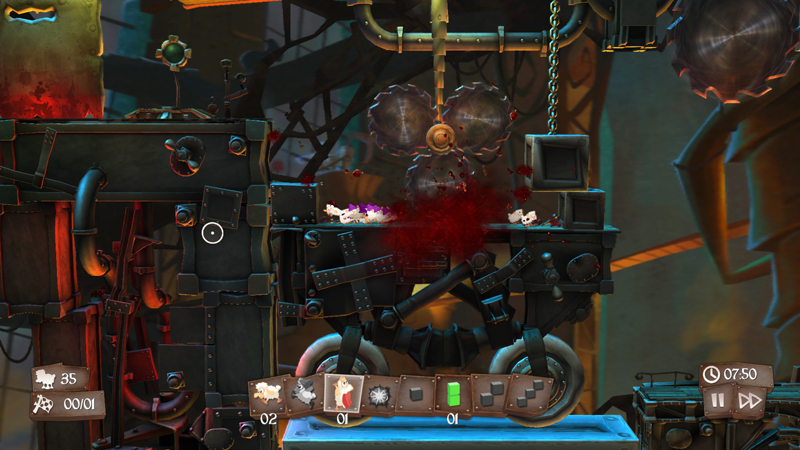 ...Flockers isn’t for squeamish gamers expecting a glorified iPad game. It’s for the thinkers; the true appreciators of fine-tuned designs and engaging puzzle solving. It’s satisfying, refreshing and, most importantly, an incredibly fun romp through Team17’s take on a classic. Overall though I really enjoyed Flockers. The levels may get a little samey in look but are well designed and really tax the brain muscles, the challenge is just right and ramps up perfectly, the cuteness of the sheep is inarguable and the Steam Workshop support is just icing on an already decently-sized replay value cake. 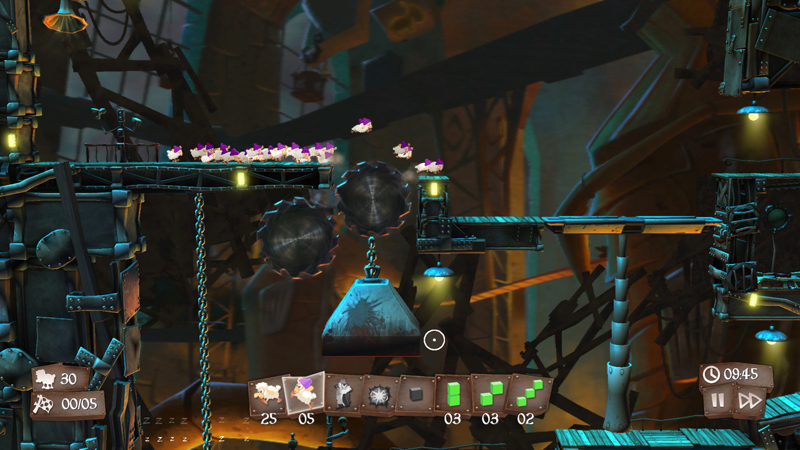 Flockers proves that Team 17 still have it in them to make a great game. While that adherence to a classic template yields considerable amusement, over time the features that should have lifted it higher start to become frustrating. Not only does it not move beyond the 1991 formula in any meaningful way, in the long term it struggles to match it. 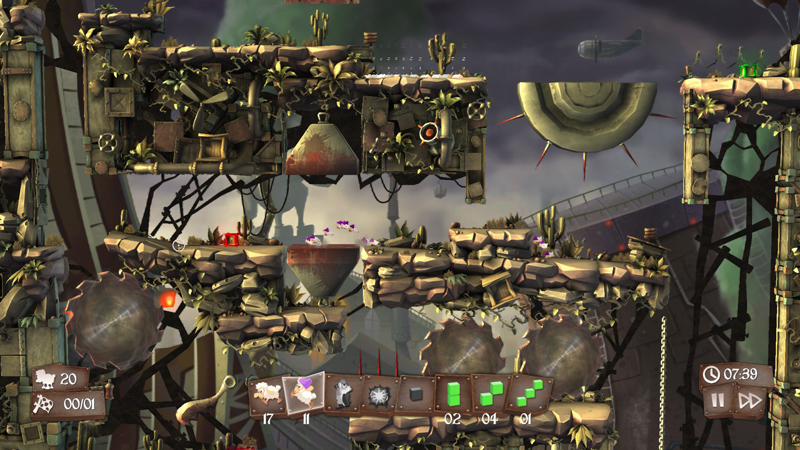 Flockers is not without its appeal for the patient and nostalgic, but Team 17 is ultimately just grazing on DMA's old patch when it could be striking out for pastures new. War es mitunter richtig unterhaltsam, die Herde fluffiger Schafe sicher ans Ziel zu lotsen. Innerhalb der Grenzen seiner konservativen Spielmechanik haben sich die Entwickler nämlich Mühe gegeben: Vor allem die fiesen Stachelfallen, wackeligen Fahrzeuge und Gravitations-Umkehrer sorgen immer wieder für angenehmen Nervenkitzel. Flockers bietet zwar bei weitem nicht die Abwechslung und den Variantenreichtum eines Clones, ist aber eine durchaus gelungene Interpretation des zeitlos guten Lemming-Prinzips. 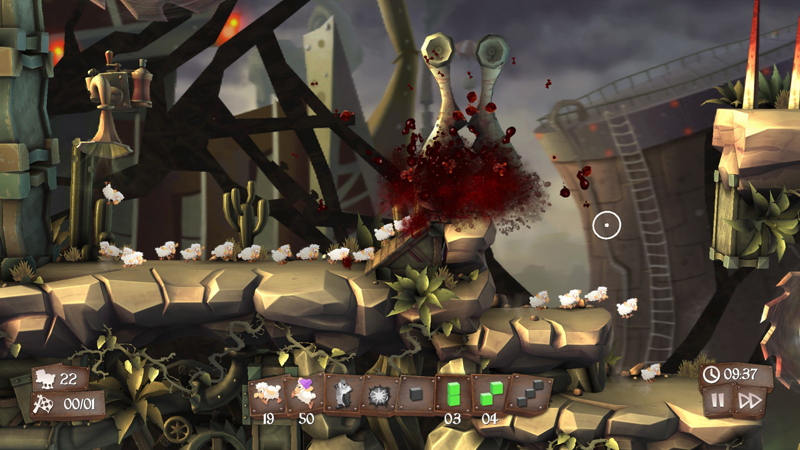 Flockers est un épisode de Lemmings avec des moutons. Oui, c’est vrai, ça fait gros raccourci dit comme ça, mais au final il est difficile de conclure ce test autrement. Le jeu de la Team17 n’apporte vraiment rien de significatif à ce sous-genre si particulier dont le représentant, qui a déjà un paquet d’année, est d’une exhaustivité et d’une précision quasi-inattaquable. Un puzzle game “da pausa pranzo”, “Faccio un livello e poi smetto” e sono già le sette di sera. 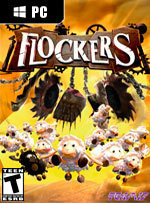 Ottima la caratterizzazione, contenuto nelle scelte di gameplay, Flockers è un gioco che va dritto al punto: salvare le pecore e non piangere quelle sacrificate. För att summera så är Flockers ett underhållande pusselspel som räcker hyggligt länge om du är benägen att lösa alla kniviga situationer som du och dina ullhåriga vänner ställs inför. Däremot är Flockers ett mycket utmanande spel och det krävs ett sjuhelsikes bra tålamod för att du ska orka att röja igenom det. 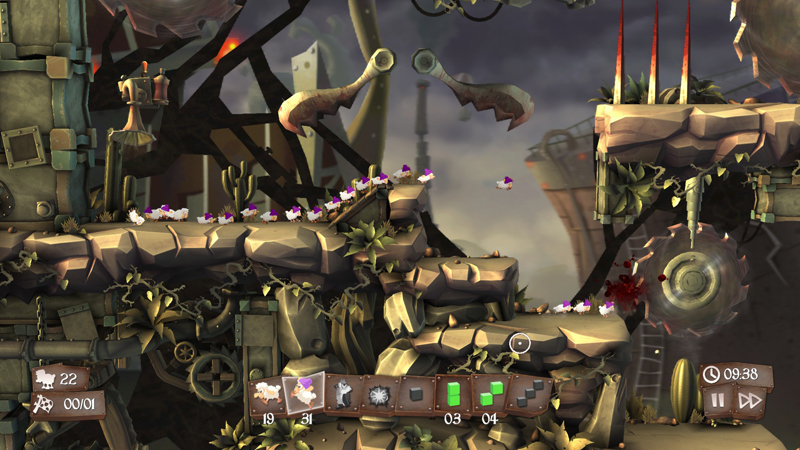 Älskar du Lemmings så kommer du älska Flockers.